Bring PJ's, Teddy Bears, Coloring Books & Crayons to our Next Meeting! 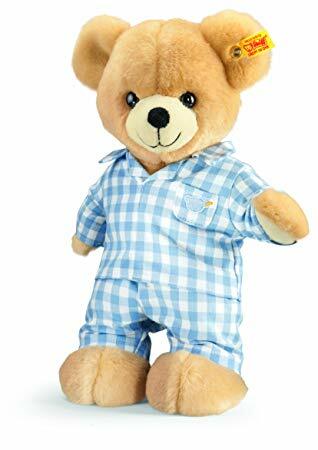 Pajamas: Our friends at Cradles to Crayons have notified us that they are in need of new winter pajamas, sizes 2T - adult medium. Please bring donations of new PJs to our next meeting, on Wednesday, February 6th at noon, at the Scandinavian Living Center (bring your lunch with you!). Keep an eye out for information on when we'll volunteer at Cradles to Crayons. Want to donate by can't make the meeting? Click HERE to email Dave Park to make other arrangements. Teddy Bears, Small Coloring Books and Crayons: Some of our Rotarian friends are traveling to Columbia next month, and part of this service trip is visiting pediatric hospitals. If you have new or gently used teddy bears, and/or new coloring books & small boxes of crayons, please bring them to the February 6th meeting. Can't make it, but want to donate? Click HERE to email Sue Peghiny to make other arrangements. Eyeglasses: Don't forget that at every meeting Rae will collect used eyeglasses to donate!